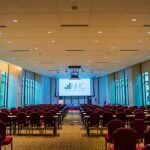 National Housing Center is a sophisticated, multi-functional event venue with nearly 20,000 square feet of rental space including a 2-story Atrium, a state-of-the-art Auditorium and 4 break out rooms that can be configured and used for almost any event. 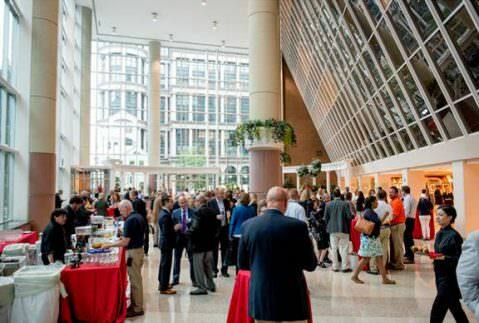 Located on the first floor of the National Association of Home Builders (NAHB) headquarters, most of the meeting space at the National Housing Center has floor to high-ceiling windows to offer a great city view backdrop for your event. 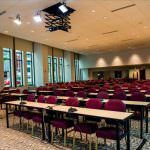 This space is perfect for large corporate meetings, upscale receptions and galas, as well as small business meetings. 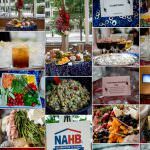 National Housing Center staff can also accommodate audio visual needs and food and beverage requests with approved caterers. Space is available during regular business hours, evenings and weekends.